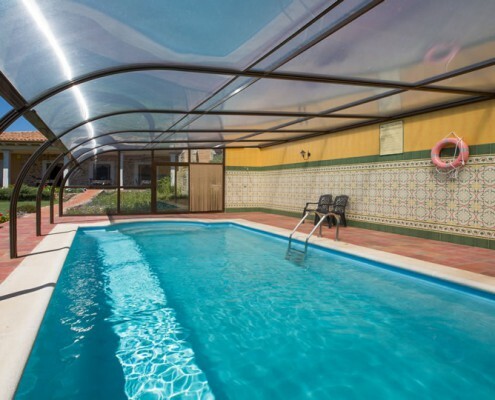 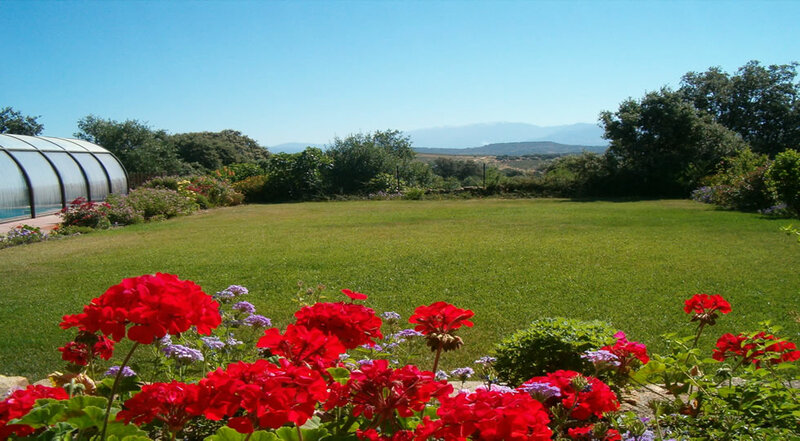 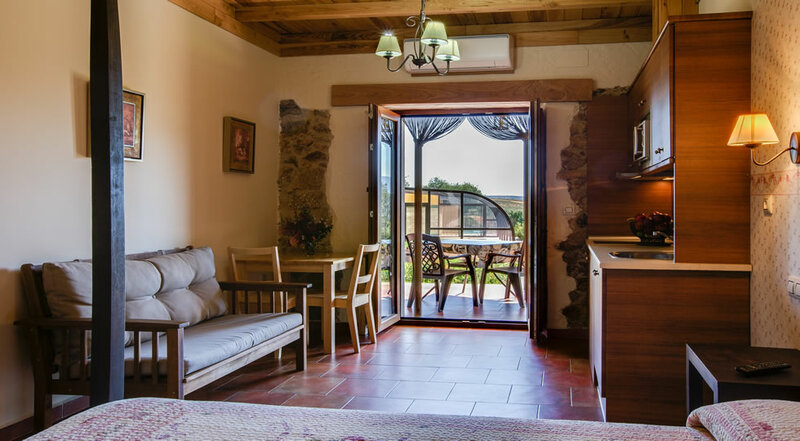 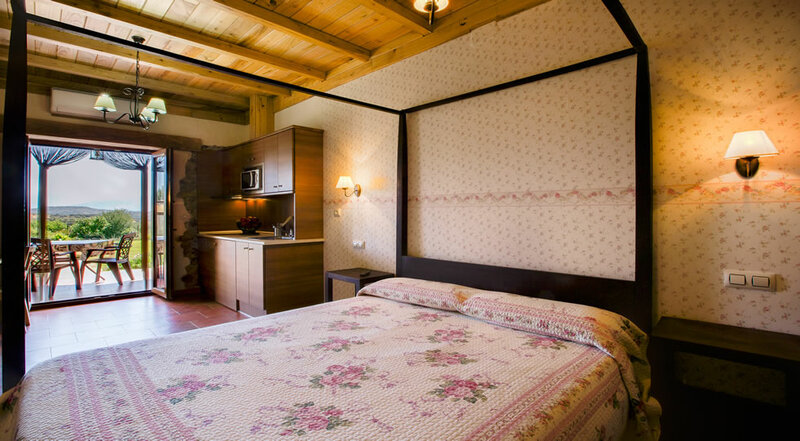 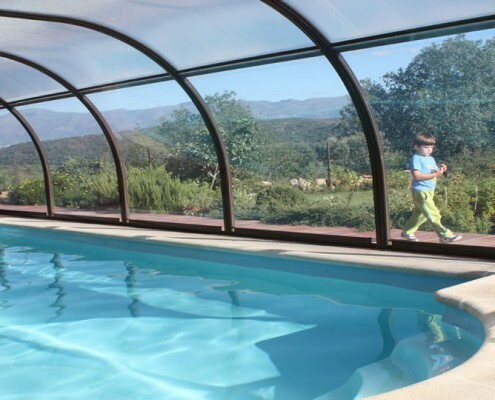 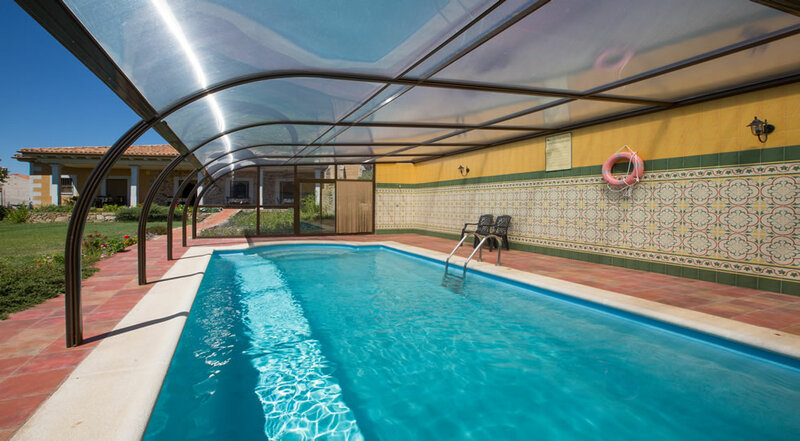 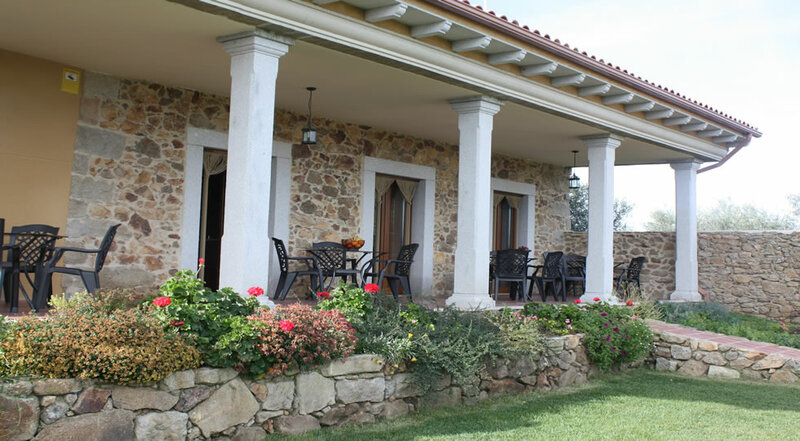 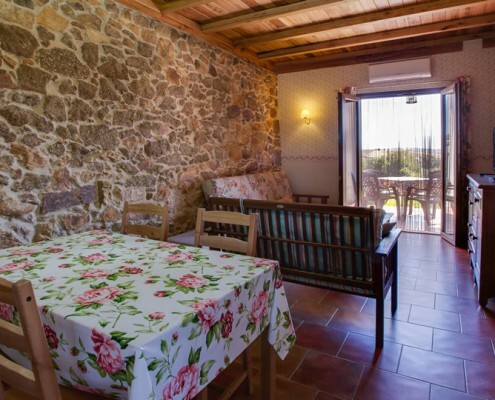 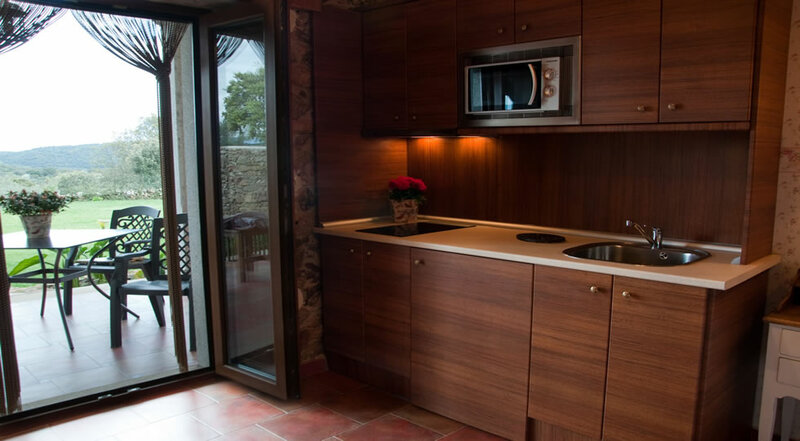 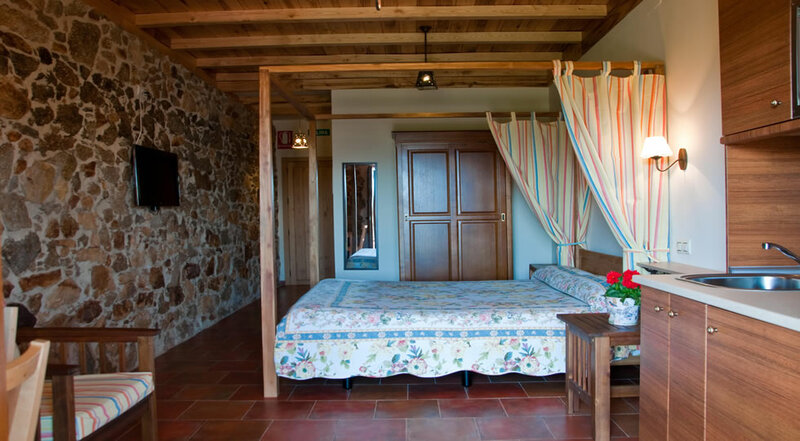 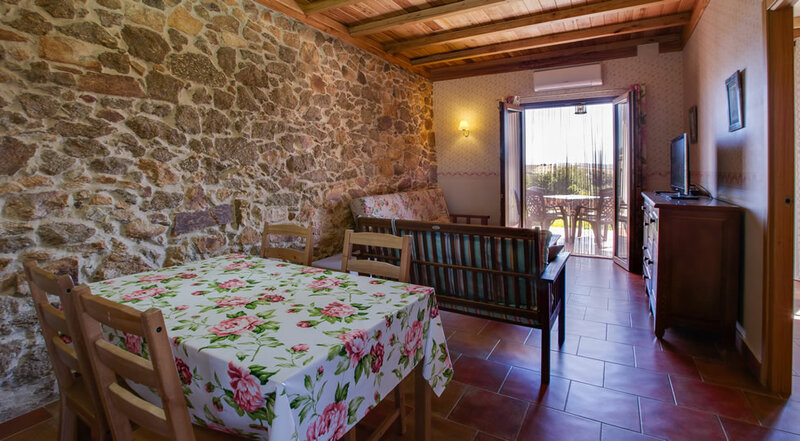 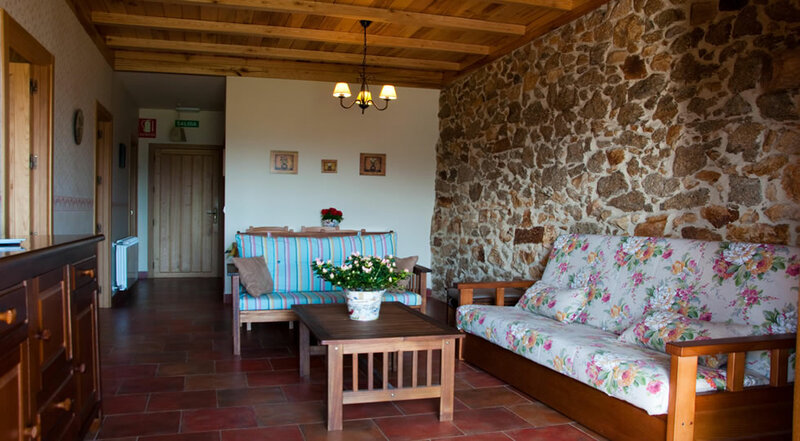 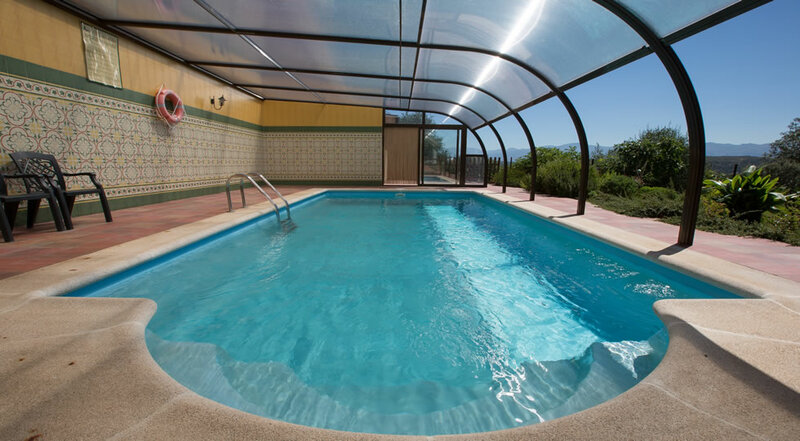 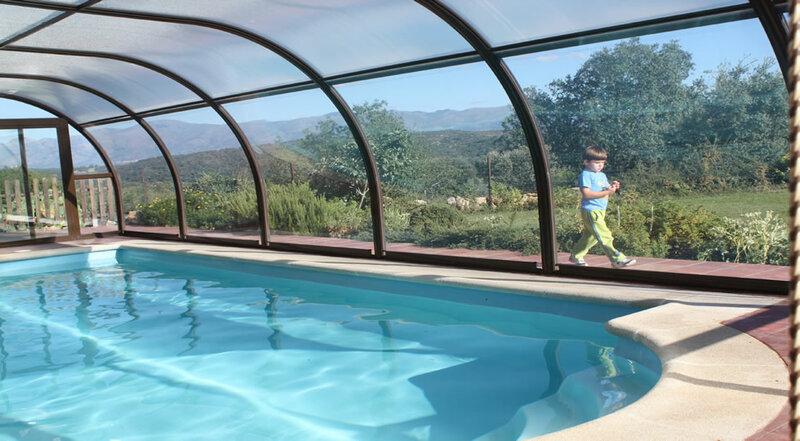 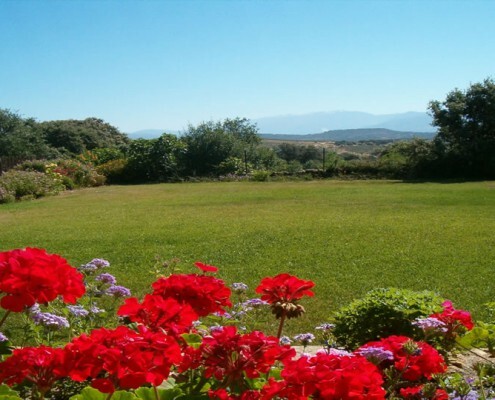 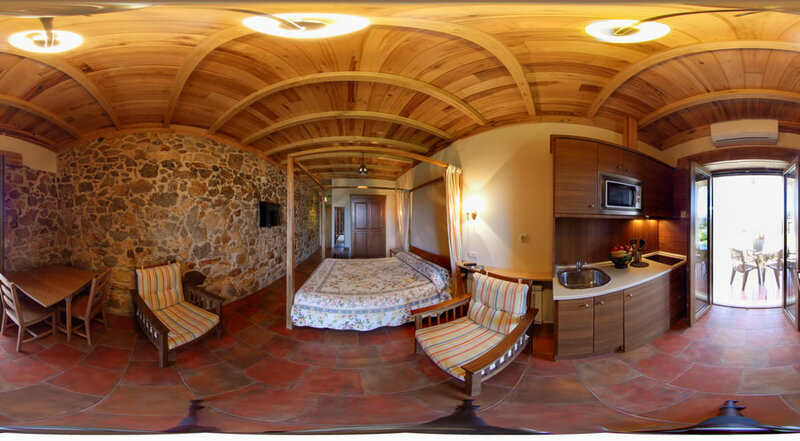 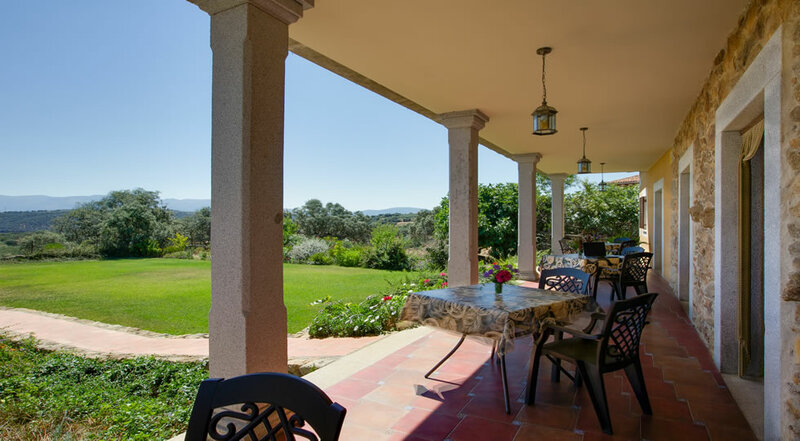 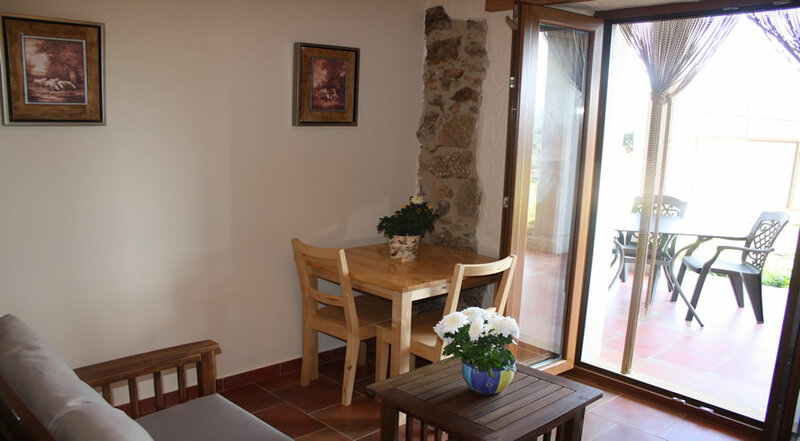 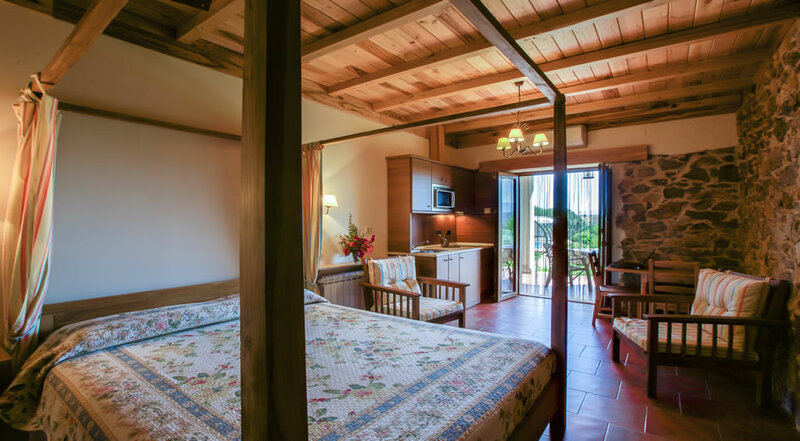 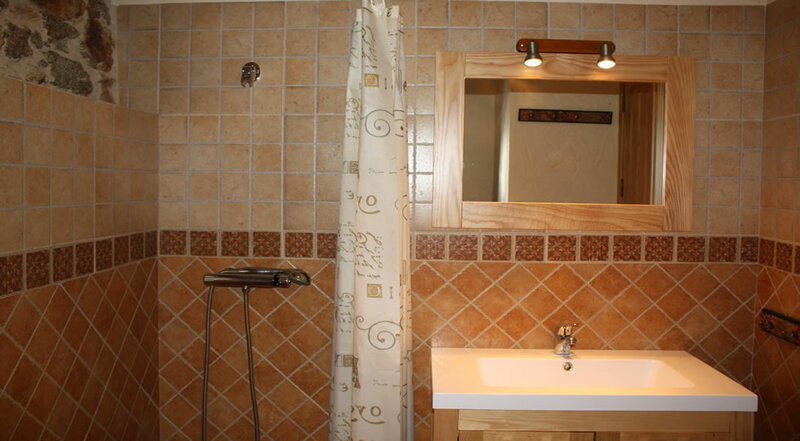 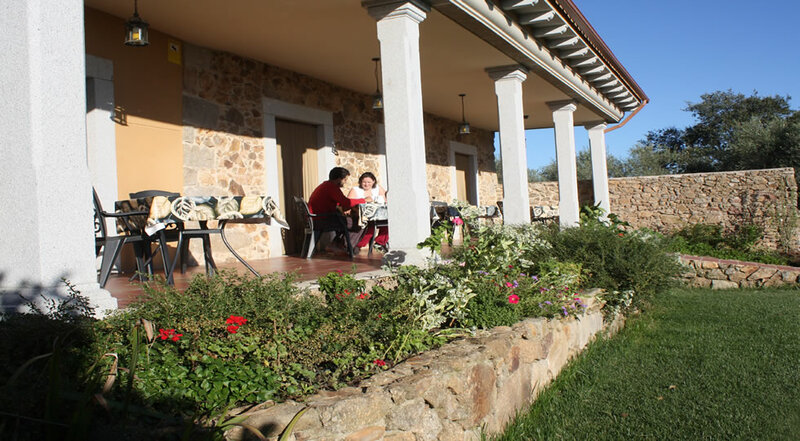 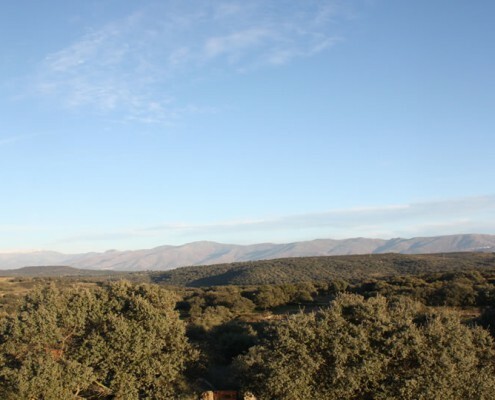 Poet's Garden Apartments, rural accommodation, has three studios and two bedroom apartment with garden, indoor pool from April to October and magnificent views of the meadow and mountains of Northern Cáceres. 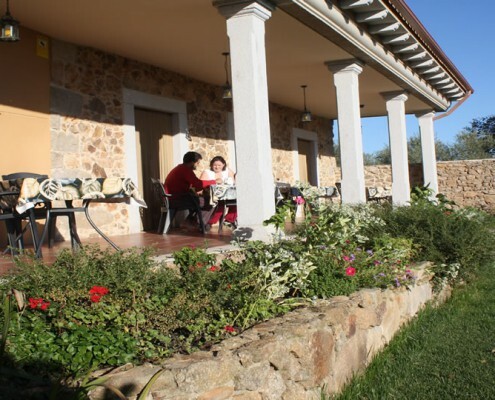 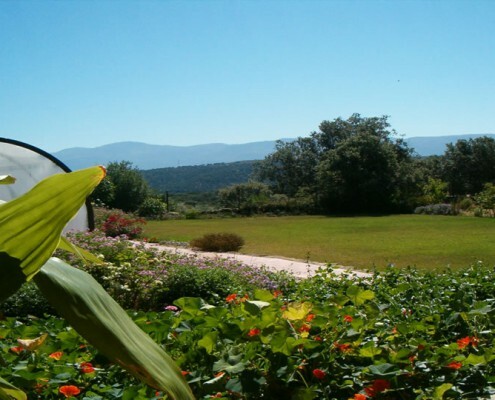 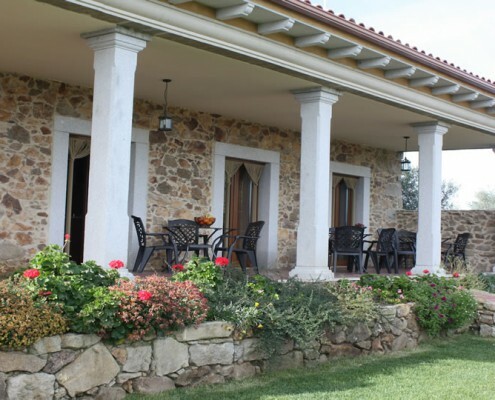 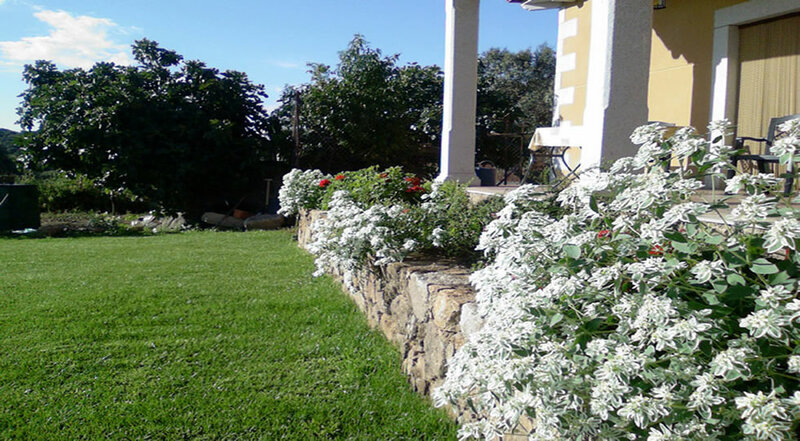 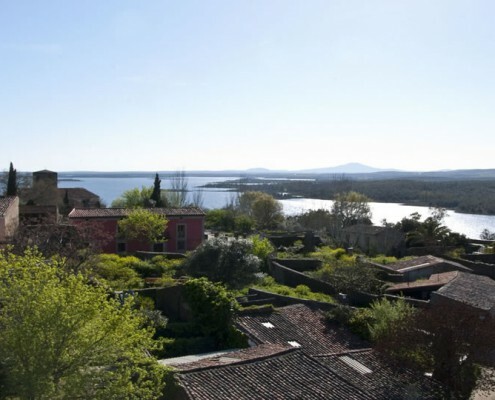 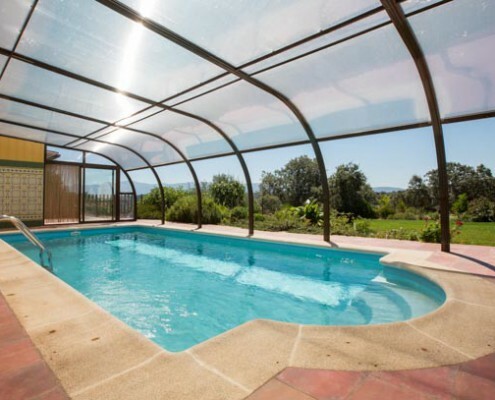 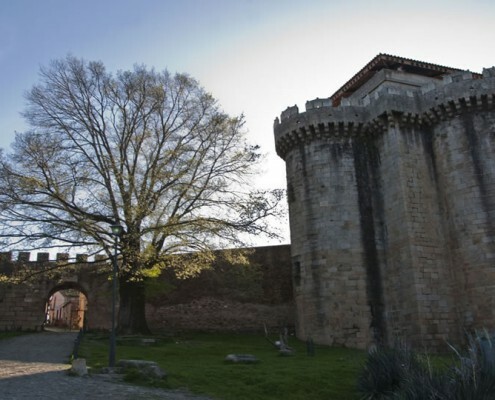 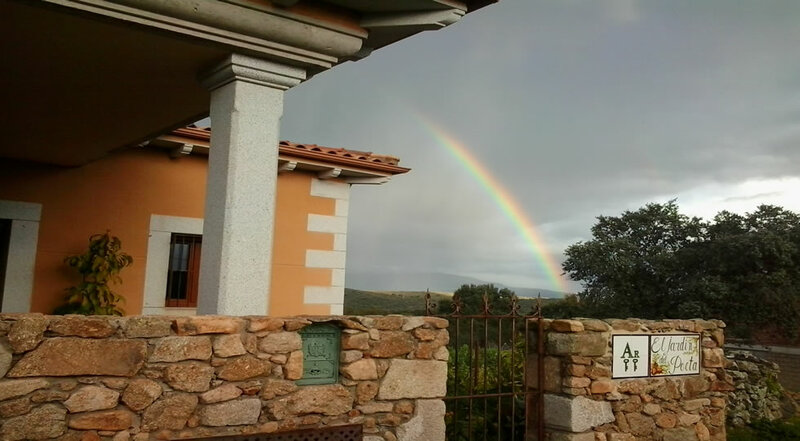 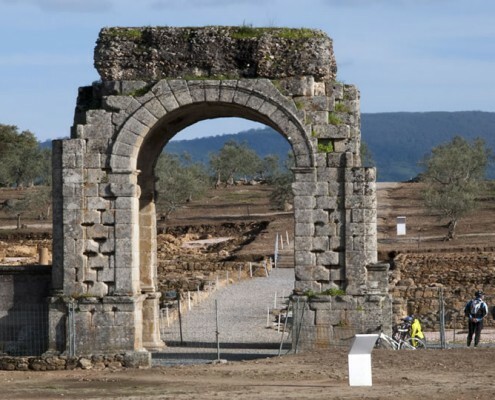 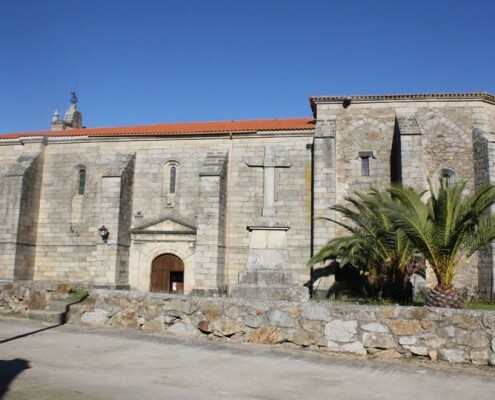 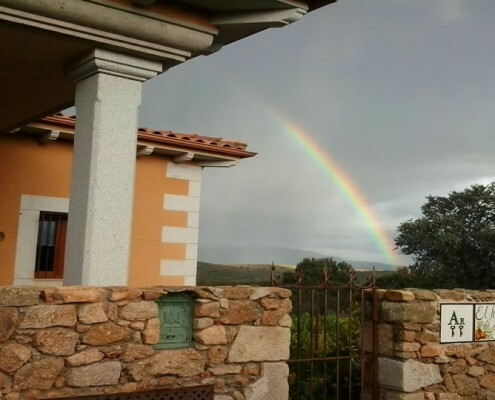 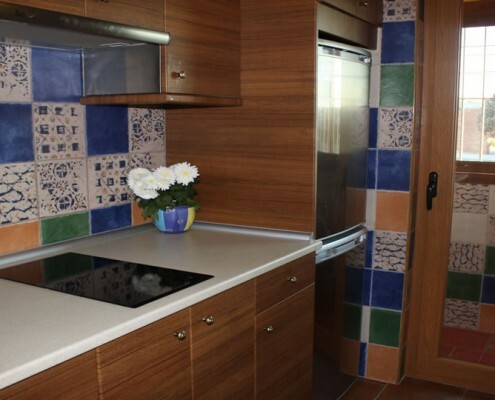 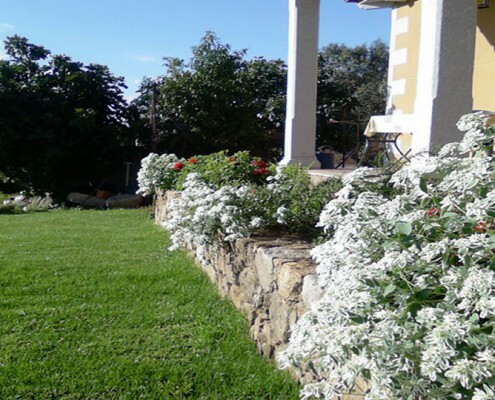 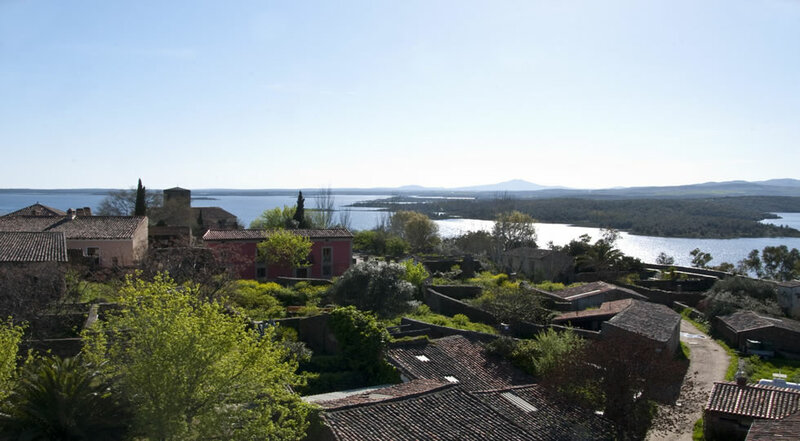 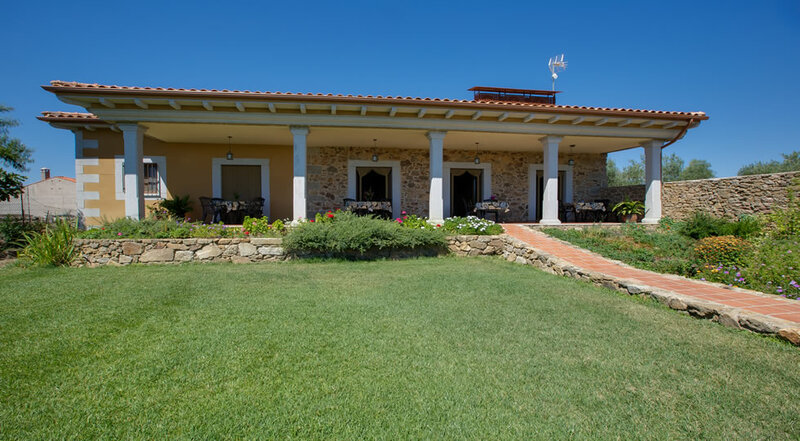 Surrounded by gardens in Guijo de Granadilla, a 28 km of Plasencia, The best,? 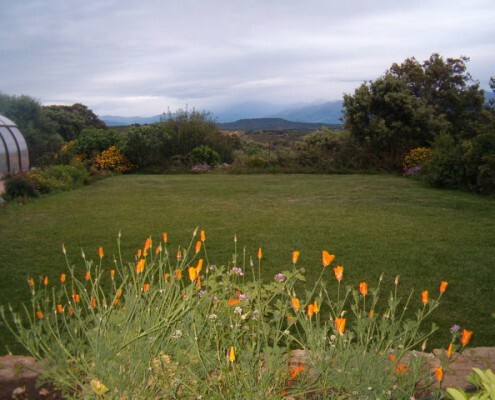 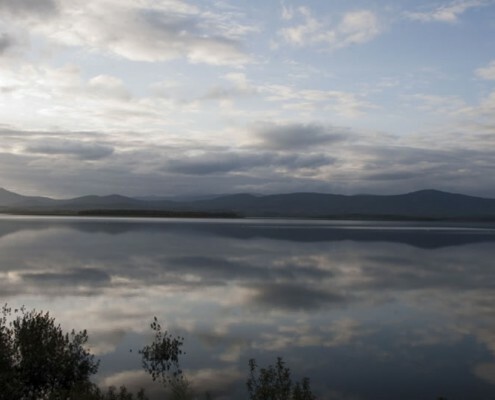 landscape and tranquility. 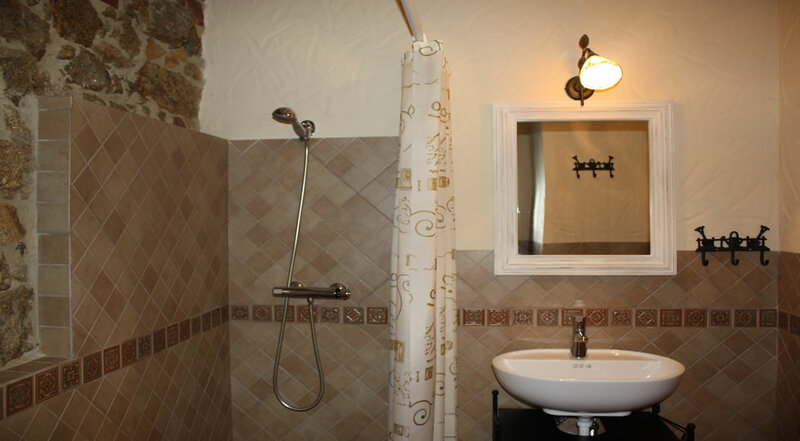 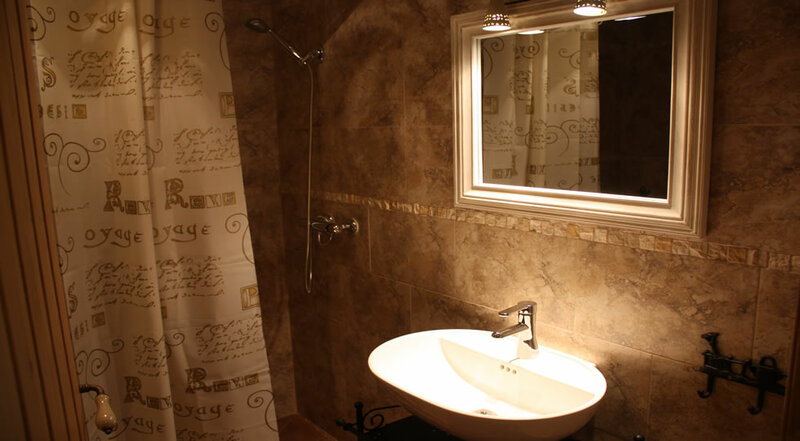 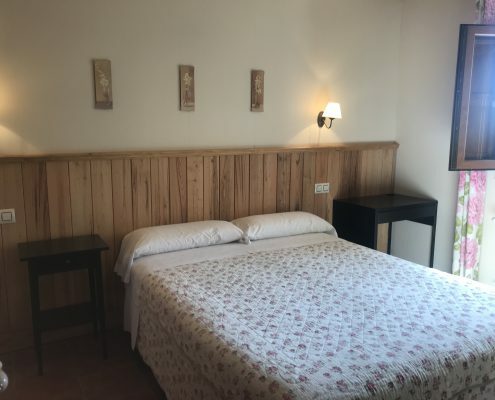 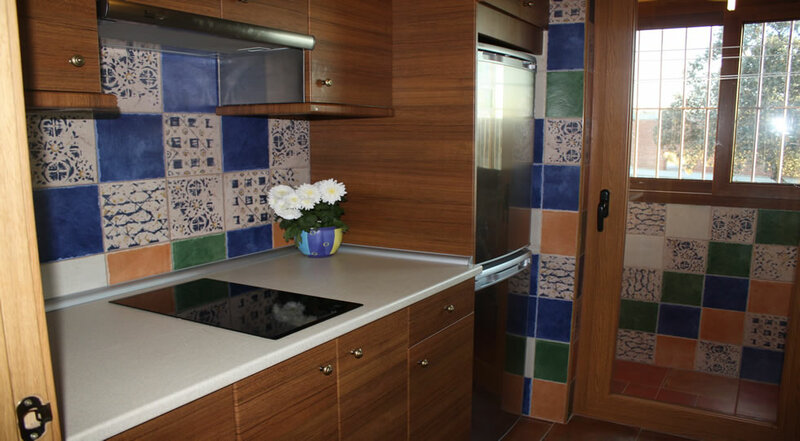 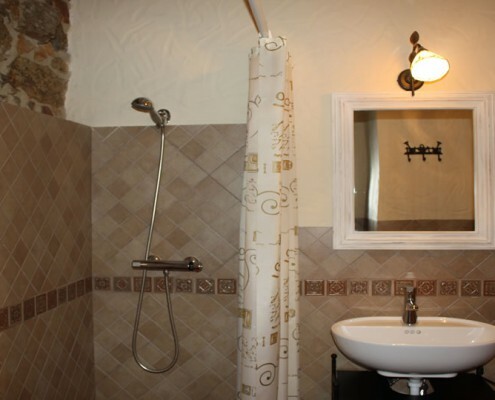 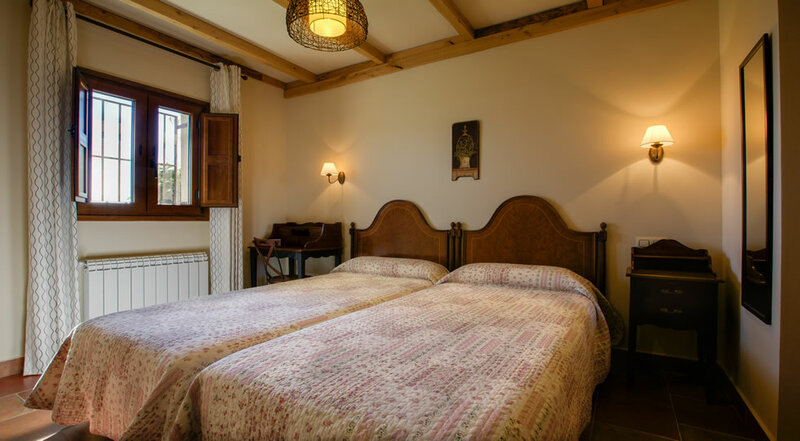 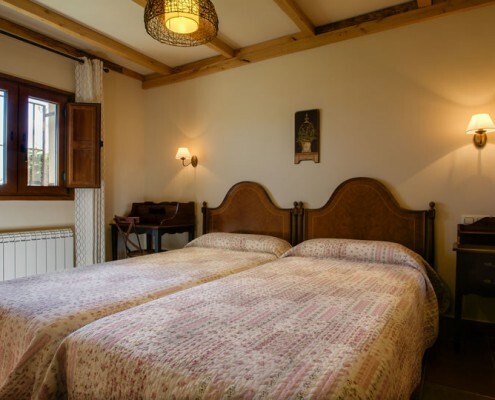 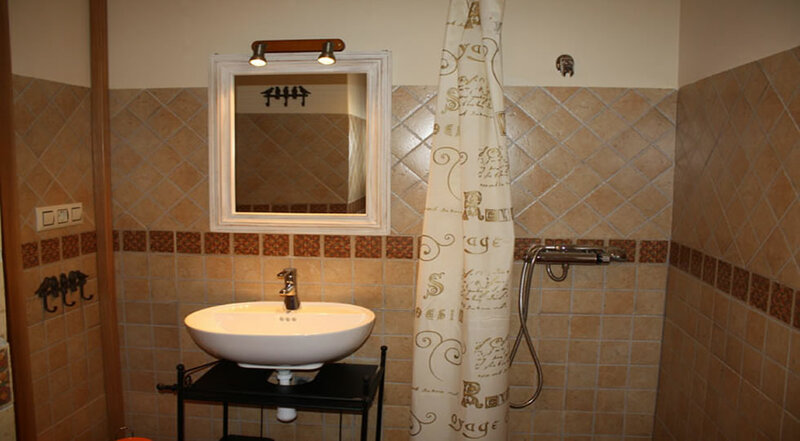 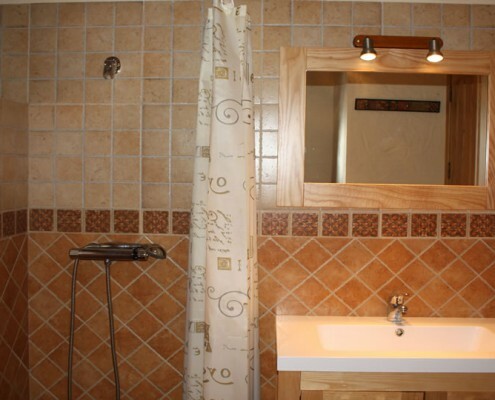 Ideal for relaxing, off and visit Granadilla, Cáparra, Jerte Valley, Hervás, The Hurd and the many Historic Areas of Cáceres and Salamanca area. 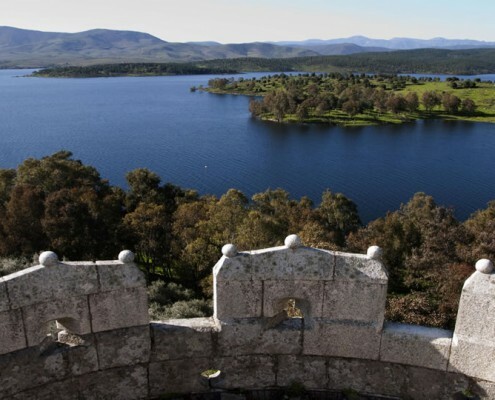 In the valley of the river Alagón, lakeside Gabriel y Galán, very close to Cáparra, Roman ruins of a big city, witness to the importance of this land since ancient cross on the Via de la Plata route outstanding art-historical art and civilization legacy in its wake were created, raising cities like Cáparra, Roman baths in Baños de Montemayor, Roman bridge and arch Cáparra, strengths and Granadilla, would enhance the cultural wealth of the area. 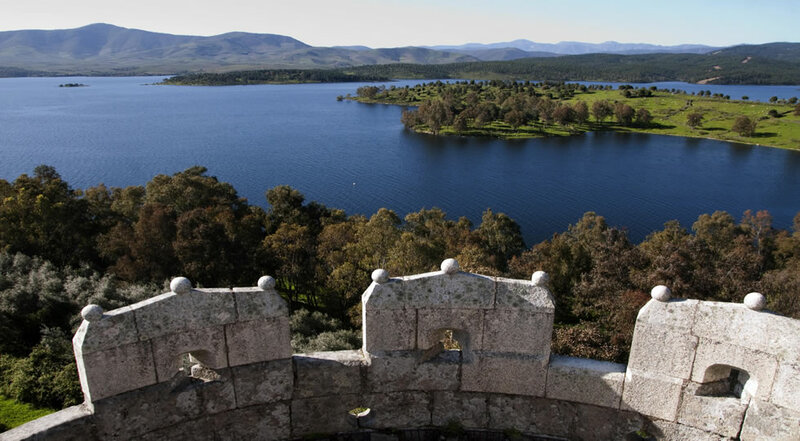 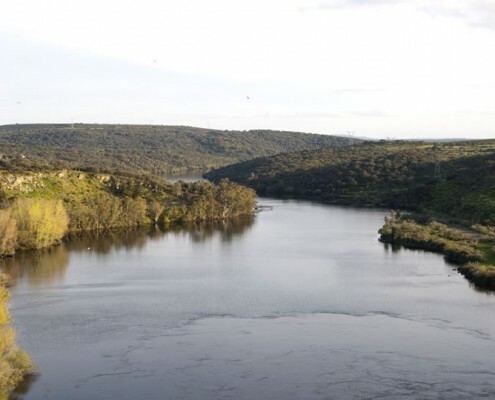 We are halfway between two cities Heritage, Cáceres and Salamanca.